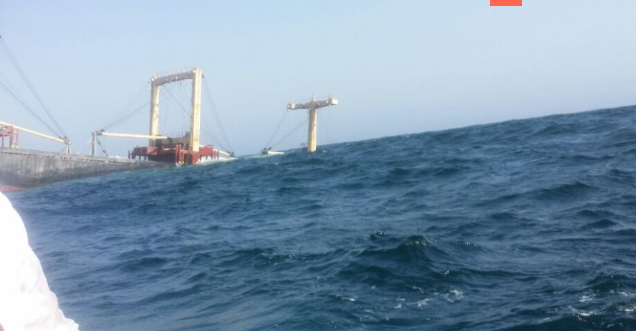 On September 2, the 106 meter long, 7583 dwt cargo vessel Reef Elaf sank off the port of Al-Labki, Oman. 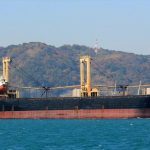 The Reef Elaf was headed to Eritrea from Sharjah with a mix cargo of sand and iron rods when the vessel suffered a hull breach and water ingress. 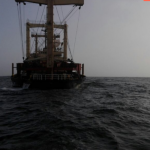 The vessel’s pumps were unable to contain the flooding and the Reef Elaf began to sink by the bow. 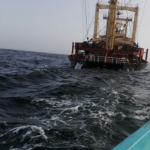 The Reef Elaf requested assistance with two near by fishing boats responding. 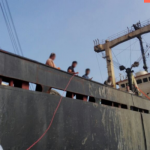 The fishing boats was able to safely evacuate all 20 crew off the cargo vessel. No reports of injuries. 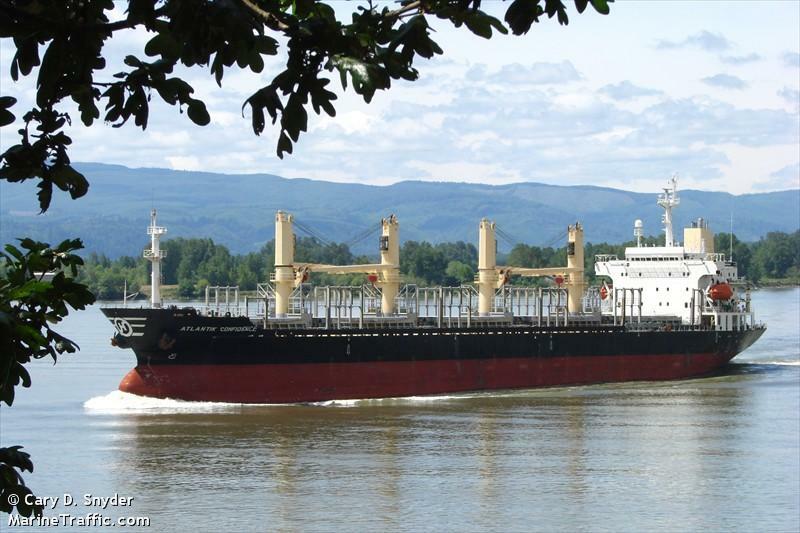 Reports state the Reef Elaf had suffered some engine problems prior to its sinking. 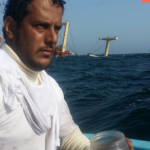 The cause of the hull damage was not reported. 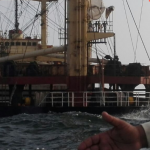 The fishing vessel Baek Yung 29 caught fire while berthed at the port of Salalah, Oman. 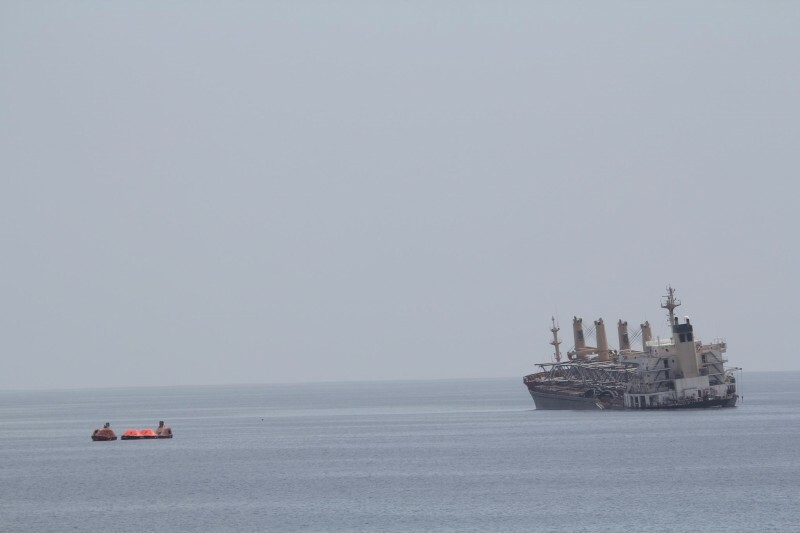 The port authority was unable to extinguish the blaze and towed the vessel outside the port to avoid damage to other vessels docked nearby. 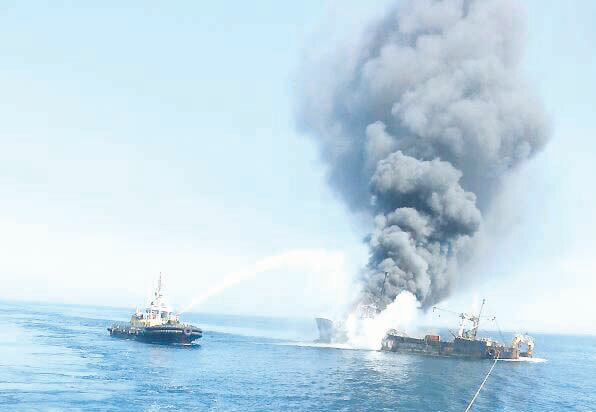 After eight hours fighting the blaze, the Baek Yung 29 capsized and sank. No reports of injuries.